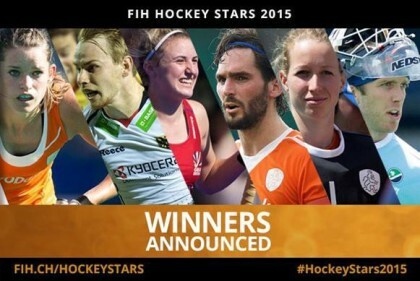 The International Hockey Federation (FIH) has announced the winners of its Hockey Stars awards for 2015, which sees all winners from Europe including Netherlands pair Lidewij Welten and Robert Van der Horst pick up the Player of the Year awards. Harte’s performances in the FINTRO Hockey World League Semi-Final ensured both a fighting chance for Ireland to get to Rio and his own position as Best Goalkeeper in that tournament. 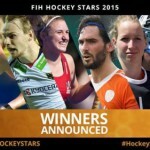 It was an accolade that he picked up again at the EuroHockey Championships 2015 when Ireland won a bronze medal, Ireland’s first medal at a major international event. Women’s Rising Star of the Year – Great Britain and England’s Lily Owsley, emerged as a potent strike force for her teams in 2015. Picked in the first instance for her speed, Owsley has now added skill, creativity and tactical know-how to her arsenal. 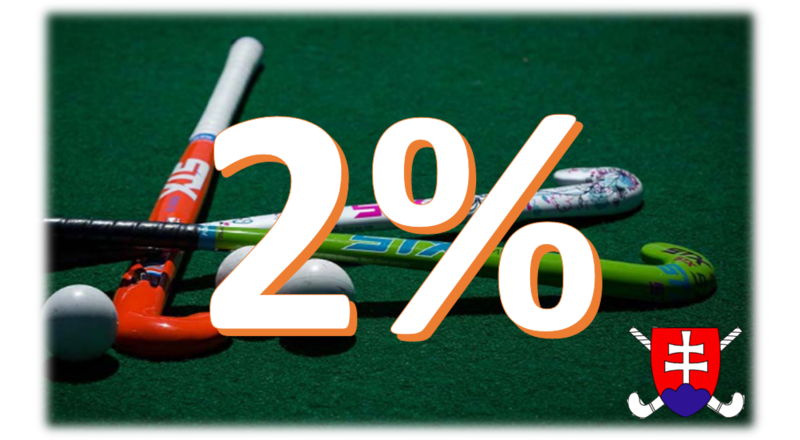 She played a hugely important role in England’s EuroHockey Champions victory by scoring the goal that took England to shoot-out in the final, which they went on to win.